The idea of Solaborate is solid. It is designed as an online environment (or should I say a social network) for IT professionals to work, learn and interact with other IT professionals either within our outside the company. The startup founded by the Kosovar Labinot Bytyqi and backed with $1 million from undisclosed business angels has just launched a public beta. According to Bytyqi, Solaborate is like a Facebook, LinkedIn and Yammer put together and focused on the needs of the IT people. You can say that having IT job market, IT news sharing and specialized collaboration tools may save time and make the workflow easier, and as Bytyqi worked as an account executive at SAP he had to work with a long list of tools which made his work inefficient. 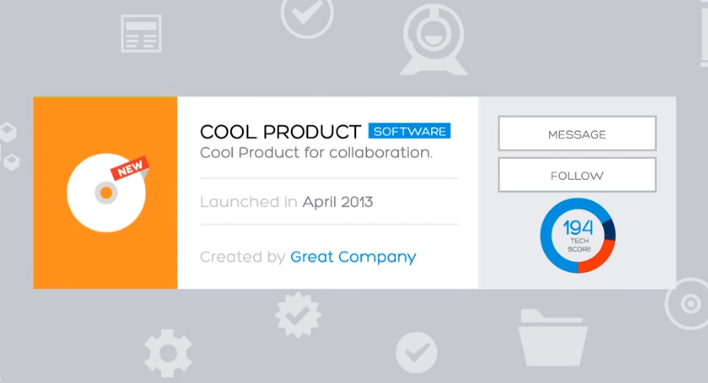 As for the practical tools, in addition to social network functionality, ability to list one’s projects and achievements in the user profile, the platform has communication functionality such as instant messaging, audio and video conferencing, instant messaging, Webex-type functionality which comes free as well as multiple other features such as Quora-type Q&As, event management. There may even be a Klout-type score to gauge social activity and influence. I personally like niches, which helps hone tools and value proposition that works especially well for a particular market segment. 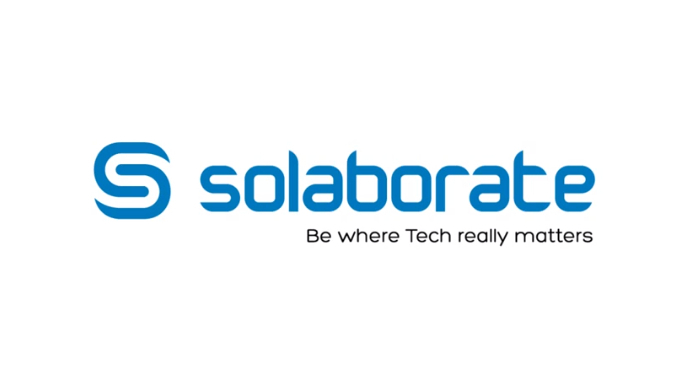 What I am not sure is that why IT professionals which have their existing ways of solving their collaboration, communication and information sharing needs, would switch to Solaborate and come en-mass, an essential element of a platform that aims to benefit from the user-generated content. It would probably be more helpful to find that killer feature for which the users would switch their old ways and join Solaborate community. As the open beta is just launching however, that killer feature may not have been discovered yet.